Nuestra oficina permanecerá cerrada del 27 de Abril al 1 de Mayo, ambos inclusive, por vacaciones. Our office will be closed from the 27th April to the 1st May, both days inclusive, due to holidays. 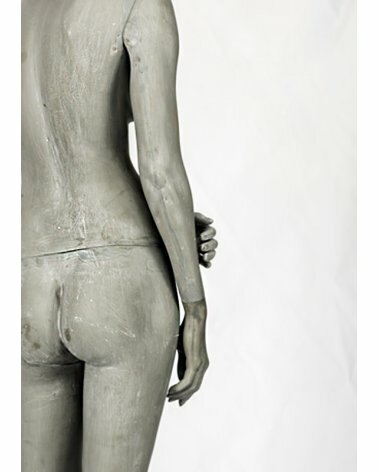 Egg-head female mannequin walking. 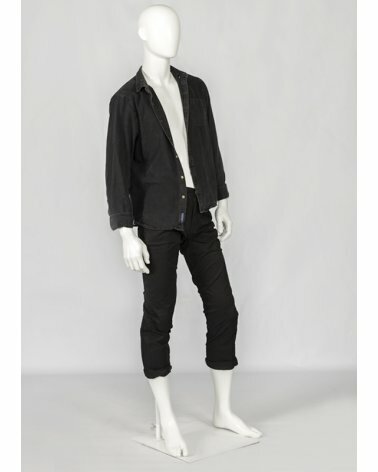 The Casual mannequin collection represents male/female modern attitudes with a casual and elegant style. 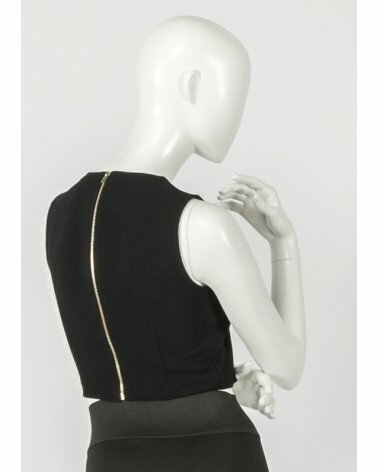 Egg-head female mannequin posing. 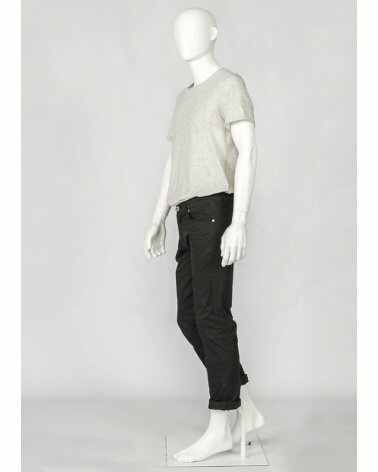 The Casual mannequin collection represents male/female modern attitudes with a casual and elegant style. 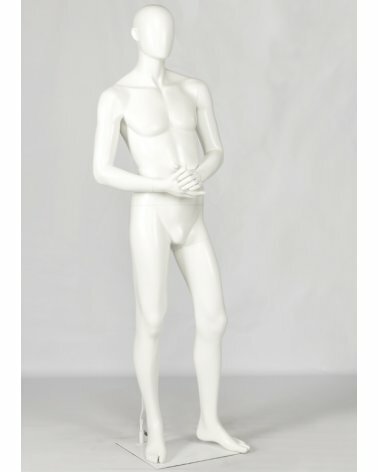 Egg-head male mannequin walking. 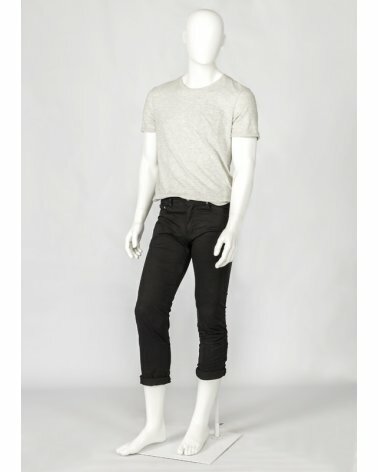 The Casual mannequin collection represents male/female modern attitudes with a casual and elegant style. 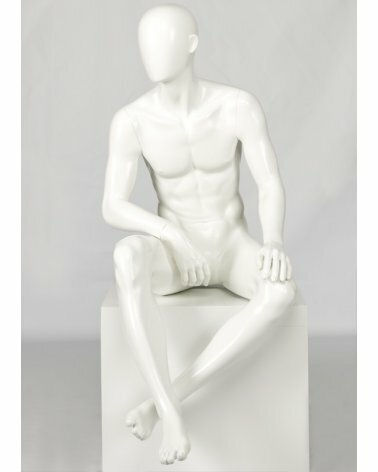 Egg-head male mannequin sitting position. 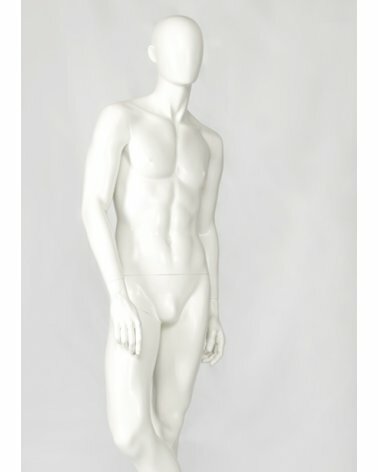 The Casual mannequin collection represents male/female modern attitudes with a casual and elegant style.